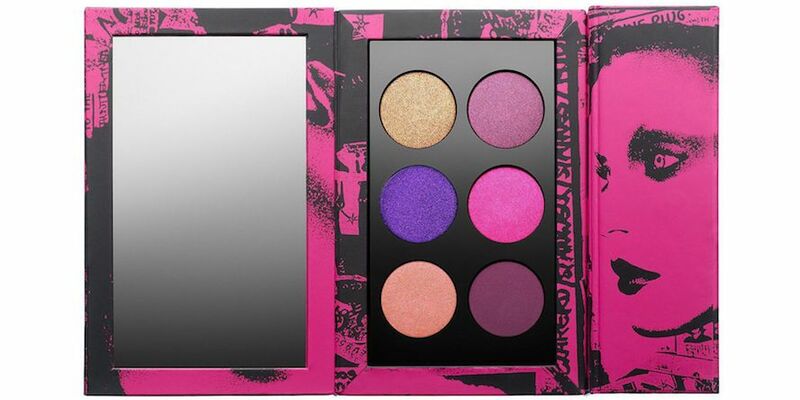 Gorgeous bright, bold eyeshadow brings a punch to the spring season. 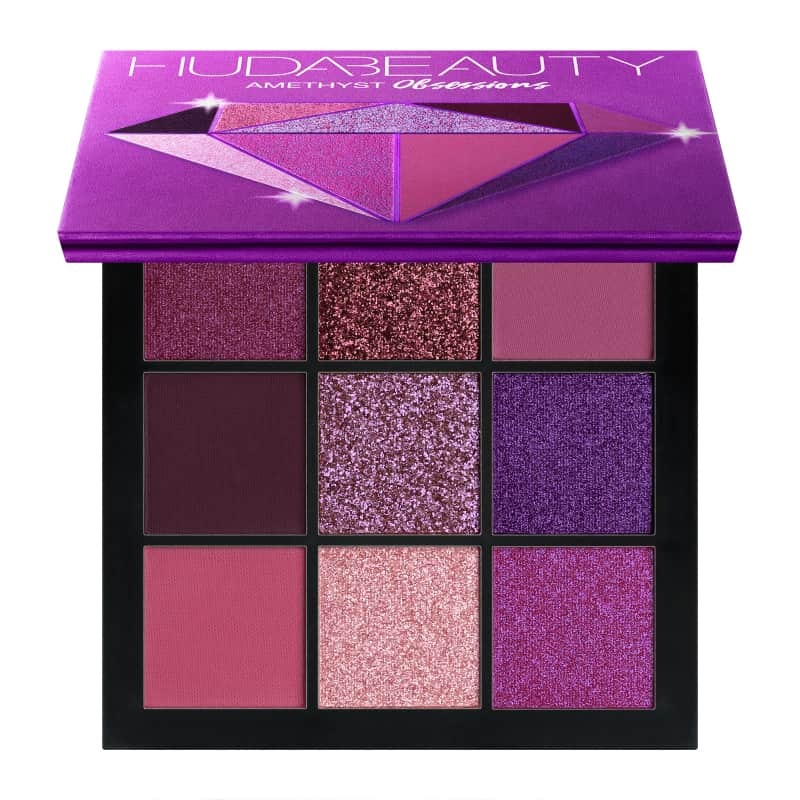 Uniting all the colours of the rainbow, here are some of the best eyeshadow palettes for darker skin tones, for colour that shows up and lasts. 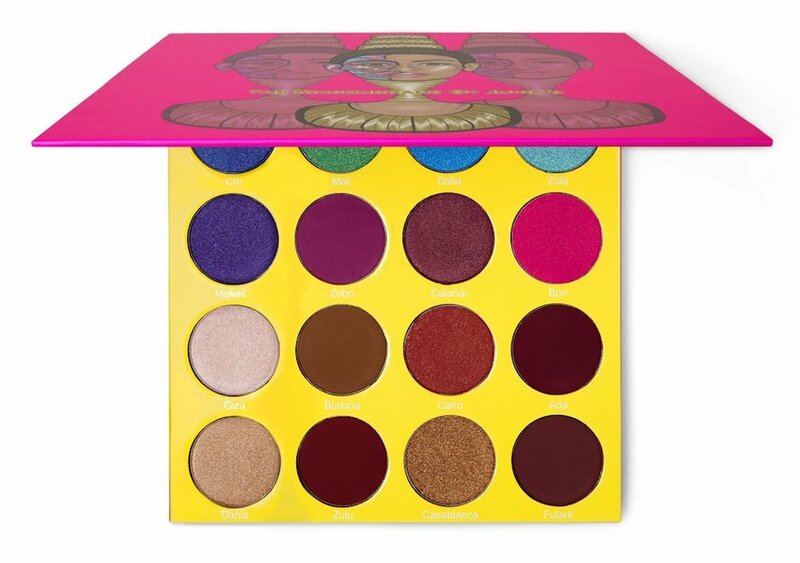 With the perfect balance of both bold and neutral shades, The Mini Masquerade Palette represents the costumes and soil of the African culture and surroundings. 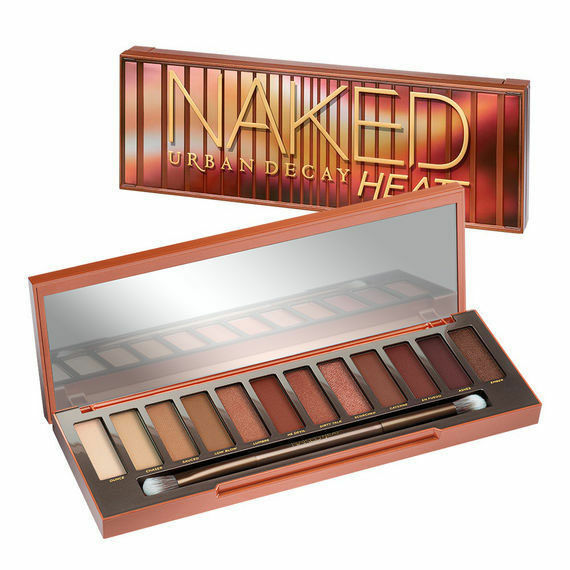 Longwearing eyeshadow palettes: create a visual transition between the light brow bone and the colourful lid, blending with a neutral shade in a silk texture. Six sensational shades bask in la vie en rose, a magnetic oblivion of hues destined to illuminate your most subversive nocturnal liaisons. Specialised in products with intense pigmentation, blacklUp has specially selected its pigments to stand out on darker skin tones. 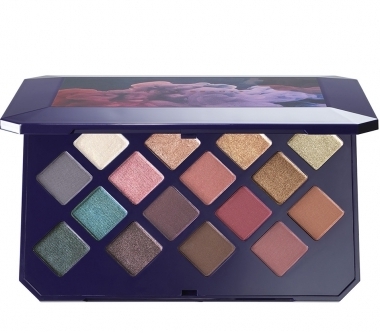 A limited-edition eyeshadow palette of 16 long-wearing Moroccan-inspired shades ranging from matte to shimmer finishes. 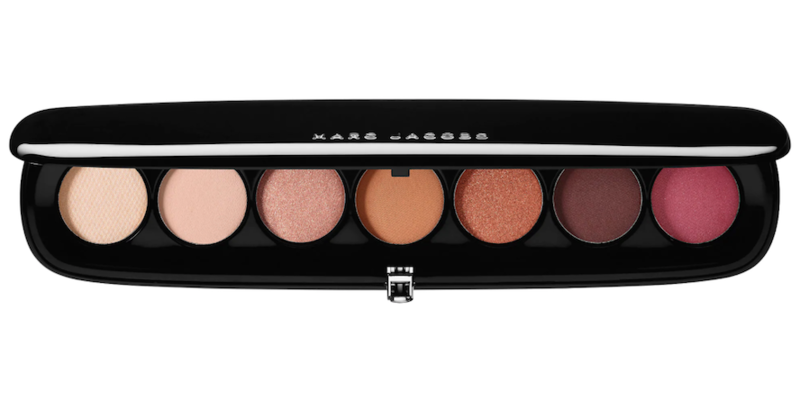 This unites nine ultra-versatile, buttery smooth shadows – six vibrant duo-chrome shimmers and three creamy mattes. 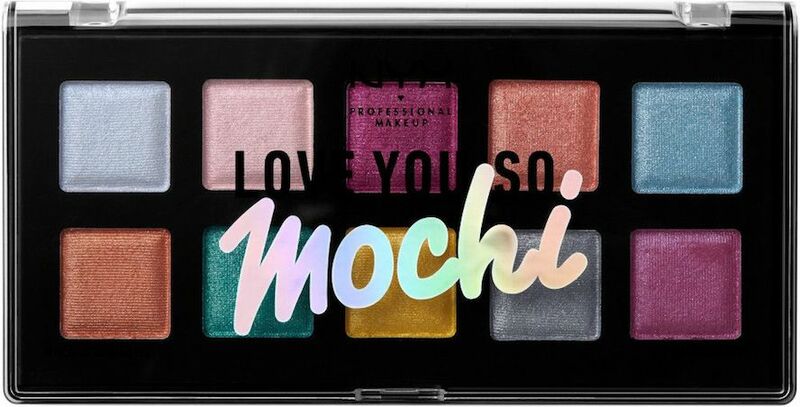 Inspired by the marshmallow-textured Japanese treat, mochi, these come in two irresistible colour combinations – ‘Sleek & Chic’ peach tones and ‘Electric Pastels’.